The 7 mile hiking, mountain biking and groomed x-country skiing trail follows sandy ridges through lowland forest habitat. The trail follows sandy ridges covered with large red pine trees. The ridges rise above extensive types. 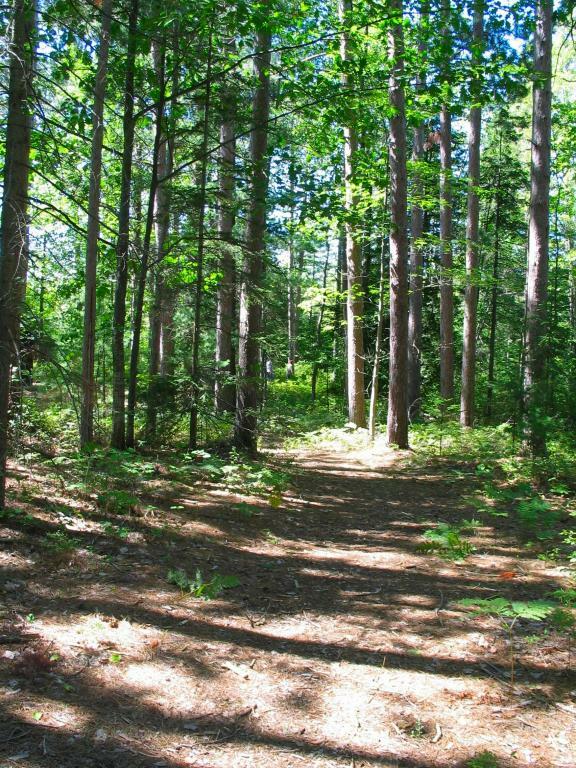 Close to Alpena, the trail offers a year round quick getaway from the city. The trail is maintained by volunteers, including grooming for x-country skiing.